DeRusha, Michelle. 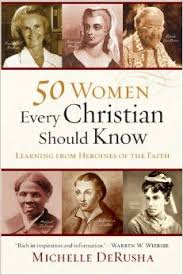 50 Women Every Christian Should Know. Grand Rapids, MI: Baker Books. 2014. Making it interesting and accessible, 50 Women Every Christian Should Know is filled with fascinating information. Each tribute contains a short introduction to the woman, followed by a brief history lesson, then how her faith was lived and finally, the impact on today. Surprisingly, though not a history buff, I found myself absorbing the pages and considering each legacy left to us. Definitely a book to be read and shared! Painstaking research must have gone into the writing of this book which was not lost on this reader. 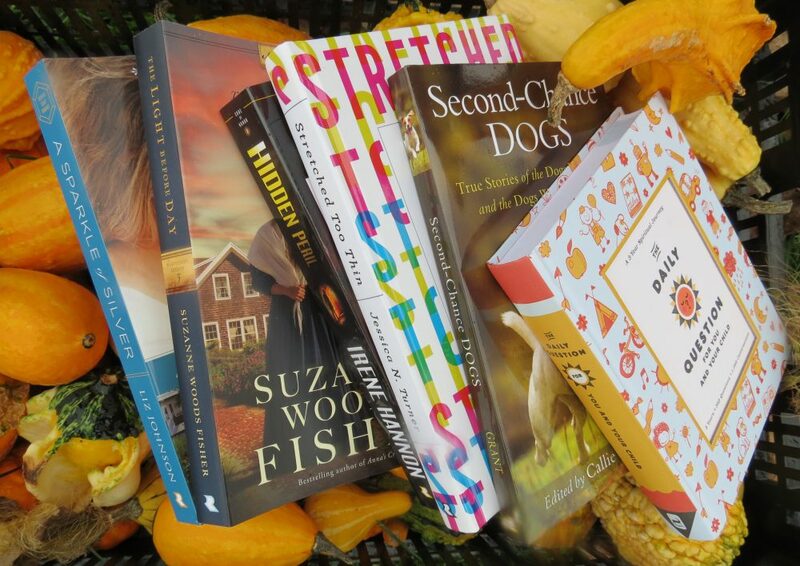 This entry was posted in Christian Books and tagged Christian, Christian Author, Christian Book Review, Christian Contemporary, Christian Historical, Christian Non-fiction, Christian Women, Devotional, Inspirational, Michelle DeRusha by Savurbks. Bookmark the permalink.